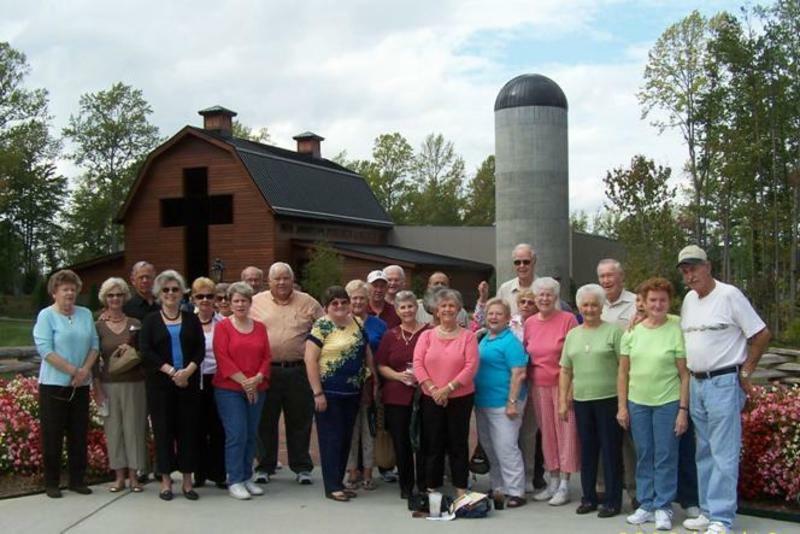 Our Senior Adults are active and vital to Kelleytown Baptist Church. They have laid a great foundation and legacy for those following in their footsteps. Our Seniors, affectionately known as the YAH Club (Young at Heart), meet once a month for food and fellowship in addition to other activities throughout the year.